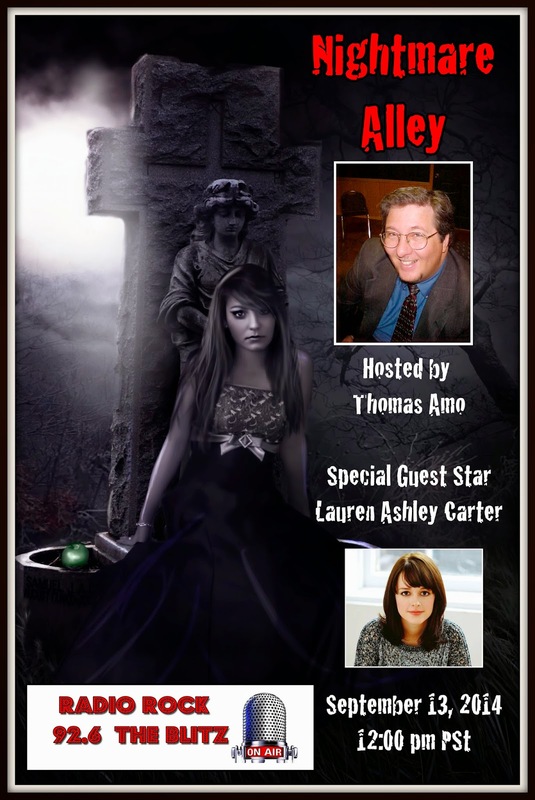 Nightmare Alley is a new show on Radio Rock 92.6 The Blitz, hosted by horror author, Thomas Amo. 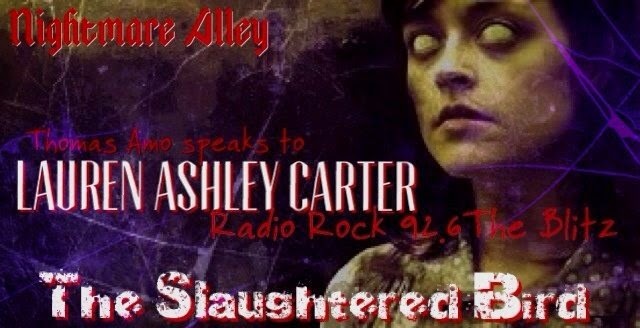 Catch our first show with horror actress, Lauren Ashley Carter, star of the movie, JUG FACE and THE WOMAN. Saturday September 13th at Noon PST. 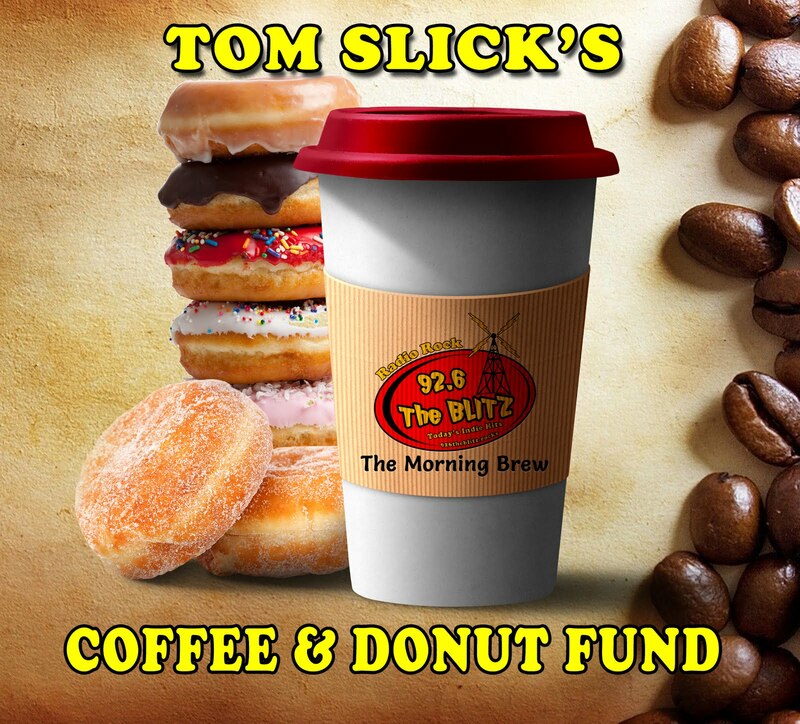 92.6 The Blitz is an indie station with a mix of talk that focuses on the arts and entertainment industry. We have a special interest in Indie Film, Music, & Authors. So come and listen to some great indie tunes, while learning about new up and coming artists. CALLING ALL HORROR FILMMAKERS, AUTHORS AND FANS!